Do you need to learn more about marketing your specific business? Are you reluctant to work one-on-one with a coach? Or you don’t even know who to work with? 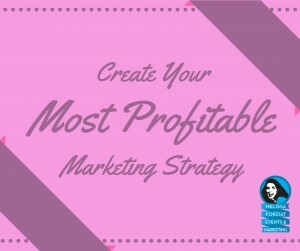 Do you want to be able to work on your marketing at your own pace, on your own time? Are you tired of experts who tell you what to do, but not HOW to do it? Do you need to move forward in your business right now? 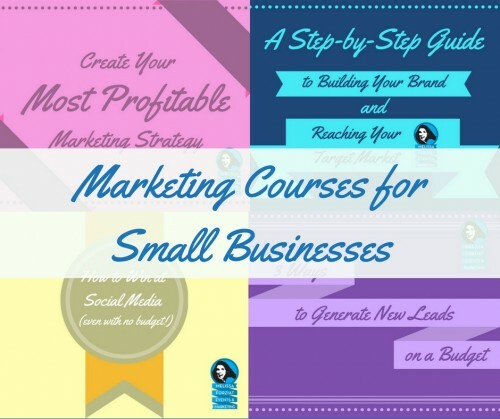 You’re going to love my marketing courses for small businesses! I understand the challenges you face. There is no manual for small businesses with all the information you need. Most learn marketing along the way, with major repercussions for picking it up slowly. I hate this. “Picking it up slowly” means stress, fear, and frustration. I am a small business owner. A lot of my friends are small business owners. The majority of the people I work with are small business owners. I relate to the lifestyle, and I want to make it easier for you to market your business effectively. These courses are my solution. On four different marketing topics, I poured my knowledge into content. I thought through the steps and exercises you would need to master that subject and apply it to your business. You just need to take initiative and get started. If you want actionable, meaningful, but affordable DIY marketing education, this is the space for you. These courses take you step-by-step through what you need to know. They are presented logically with guided instruction, videos, blogs, visuals, and worksheets. They cater to different learning styles. They are self-paced to accommodate your tight schedule. If you are ready to take a giant leap forward in your marketing and set yourself on a path to sales success, you are the reason for these courses. Read about the four courses below and click on the pictures to learn more! The fundamentals of marketing for whatever type of marketing you do! Define exactly who your target markets are, where they are, how to find them, and breaks down all the particulars about them that will allow you to speak to them in a way that will resonate. 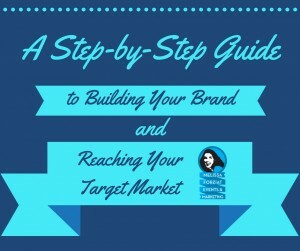 This is paired with exercises to help you build your brand from the ground up and get to the heart of what your target markets need to see – and how to convey it quickly – so they know to pay attention and stay attentive! This course includes: 6 modules, 8 video presentations, 9 guided exercises, and 12 additional resources! A marketing project that changed my business and changed it so wonderfully that I revisit it every single year. This course examines how to grow every lead to its fullest potential, from the first moment they hear about your business until they are your best customer – or the best possible customer they can be. This cuts out wasted time in your business and allows you to focus your attention on the areas of marketing that truly make an impact. It helps you get clarity and direction in your marketing approach. It is your strategy! This course includes: 5 modules, 7 video presentations, 5 guided exercises, and 8 additional resources. A deep dive into three different types of marketing you can do for your small business without spending much – or maybe even any – money. We explore referral marketing, partnership marketing, and online marketing, looking at how to create strong relationships that will fill your pipeline. All of these sections are designed to give you options for whenever the phones are going quiet, you are preparing a launch, or you are feeling pressure to build momentum in your business. 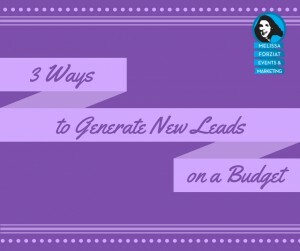 You will come away with a list of things you can do right now to bring in new leads so you can start on the road to more sales. This course includes: 4 modules, 6 video presentations, 8 guided exercises, and 9 additional resources! 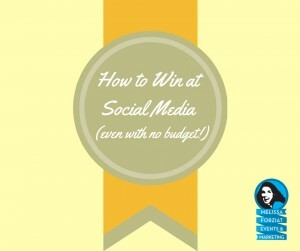 A total plan for building a social media strategy for your business that will create conversation, engagement, and conversions. You design a strategy that works for you while positioning your brand. We focus only on no-cost approaches to social media, knowing that you will end up with a solid plan that can later be enhanced, expedited, and expanded with targeted advertising once you’ve created this smart structure. I am tired of marketers advising business owners to use social media in a way that is completely unrealistic for their lifestyle. We bear in mind the restrictions you likely face and empower you to make a viable long-term strategy. This course includes: 5 modules, 7 video presentations, 8 guided exercises, and 7 additional resources! I am passionate about supporting small businesses to grow into a place of comfort so they can continue to share their great ideas with the customers and clients who need them. If you are a small business owner trying to figure out the way forward – and doing it by yourself – these resources can help you. They were designed for you. And I would be honored to work with you! And if you are a person who WORKS WITH small business owners, email me here to learn about the affiliate program for these courses. You can educate your community and earn money at the same time!